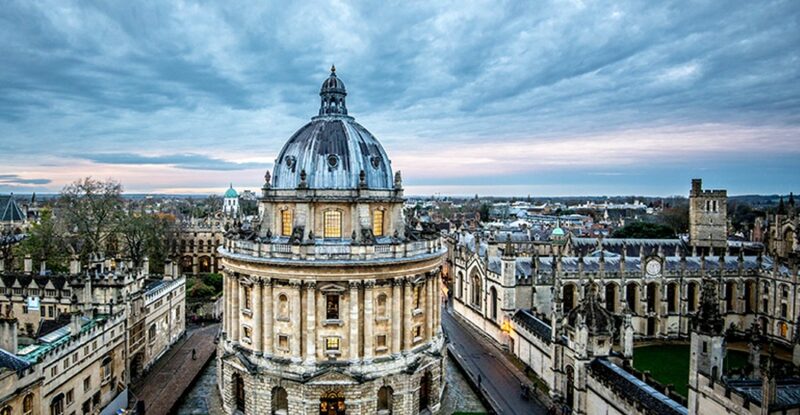 OXFORD, England – Scholarship & Christianity In Oxford (SCIO), the U.K. subsidiary of the Council for Christian Colleges & Universities (CCCU), has named the 24 participants for the Bridging the Two Cultures of Science and the Humanities II project. The diverse group of participants come from a range of universities around the world, including institutions in Canada, India, Kenya, Mexico, the United States, and Uruguay. 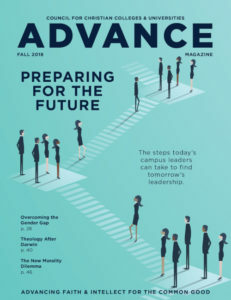 In reviewing the applications, the committee looked for early-to-mid-career faculty with proven interdisciplinary, leadership, and communication skills, and a strong research record who were fully supported by their sending institutions. The committee sought to create a cohort that represented the diversity of the CCCU’s institutional, denominational, academic, geographic and demographic variety. For additional details on Bridging the Two Cultures of Science and the Humanities II, visit www.scio-uk.org/bridging-two-cultures/.